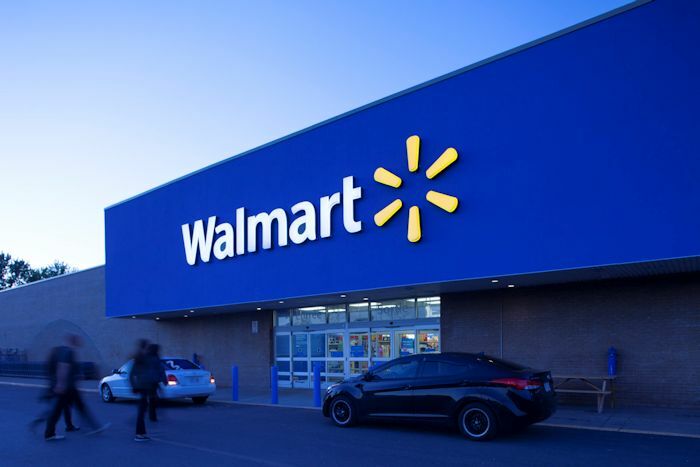 Ossia announced that it has made a deal with Walmart to see how its wireless power technology can be used by the retail company. For Walmart, this may help them save money on power costs across its stores. Ossia developed a technology capable of delivering truly wire-free charging. This technology can “beam” electricity to devices to power or charge them. There’s no need for any kind of mat, they just have to be in the range of the transmitters. This solution has been around for years, but no one has taken advantage of it. That is why Walmart is Ossia’s first retail partner. For now, it looks like the tests will be limited, but if things work out, Walmart has the option to expand in the future. 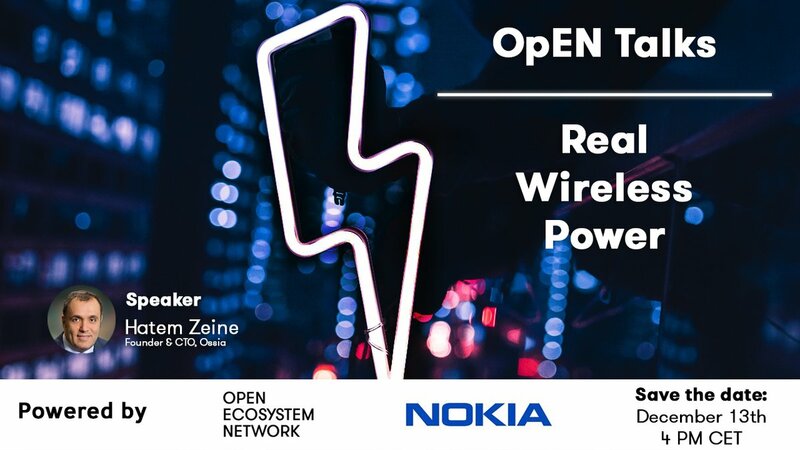 “One interesting technology we’re excited to test is wireless power transfer from a company named Ossia, Inc., which could one day reduce and even eliminate our daily dependence on batteries and wired connections for power,” director of public relations, Ravi Jariwala said. This gives Ossia a giant potential commercial customer and allows the company to demonstrate its technology to the customers who walk through Walmart’s doors every day. It’s a win for both companies.